Home ﹥ FAQs	> FAQ - Camera DCC Filter > ☉ What's wrong with the white balance lens cap? ☉ What's wrong with the white balance lens cap? ☉ Why can not obtain the right “Visual Color” photo from using the White Balance Lens Cap or the White Sheet? 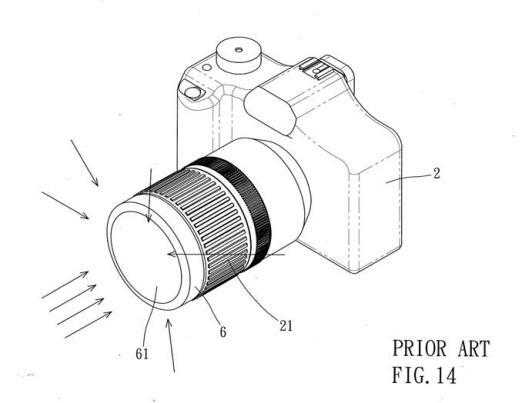 The reason is very simple: the white balance lens cap is set to receive the unselective lights (color temperature) in 180 degrees of the space towards the lens direction. The achieved color temperature compensation value is vastly different from that of the limited space of the photographic scenery. 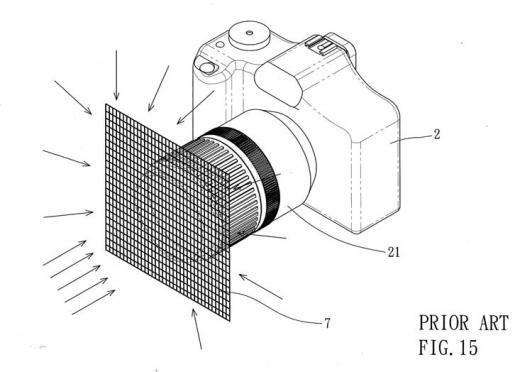 As to using the entire piece of translucent white sheet to cover the lens to conduct manual white balance, it absorbs the lights of almost 360 degrees from its space. Thus, its white color balance compensation value would be very seriously different from the correct one under complex lighting environments. 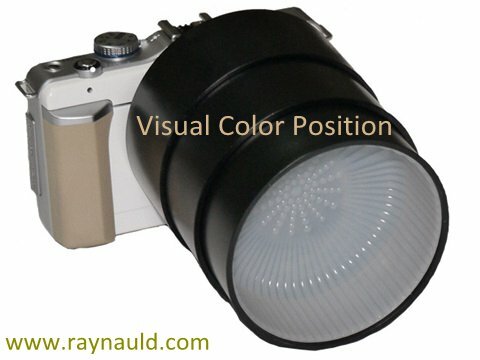 Only the most advanced “RAYNAULD™ Directivity Color Calibration Filter” could get the most accurate white color balance compensation value to the camera’s gray system and shoot a almost perfect mirror image color photo.